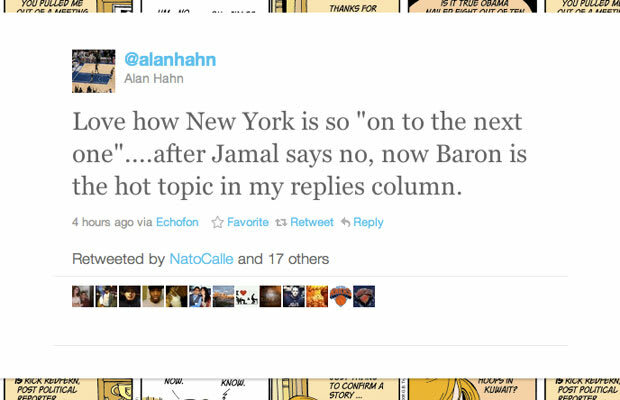 Why You Should Follow: Alan has been at Newsday since '95 and been the Knicks writer since '06. If you're a New York fan, you'd love this guy. He's extremely up-to-date and has an accurate sense of what's to come.